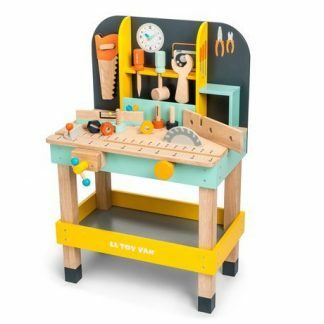 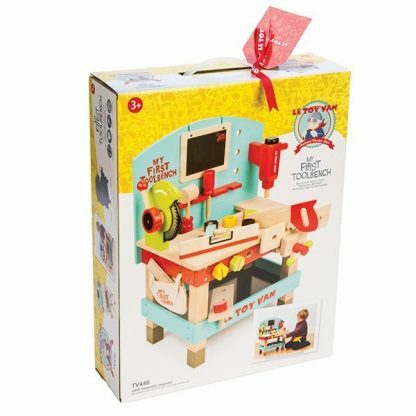 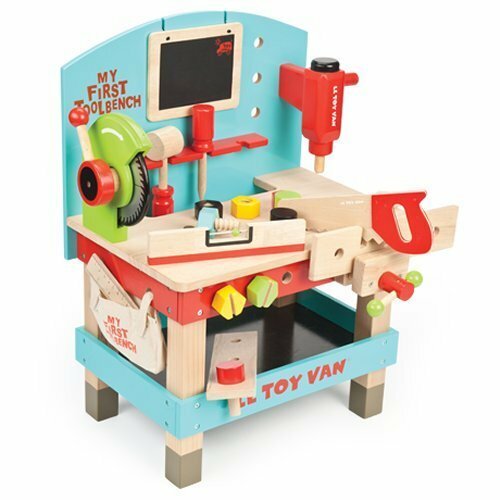 A fun wooden tool bench with power tools from Le Toy Van, featuring a drill and turning saw. 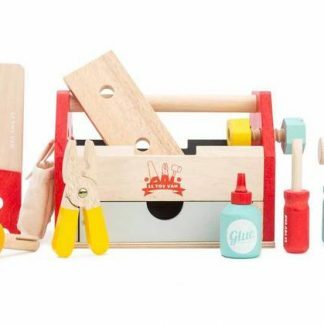 This comprehensive set includes a clamp, saw, hammer, screwdriver, spirit level, right-angle ruler, spanner and chalkboard. 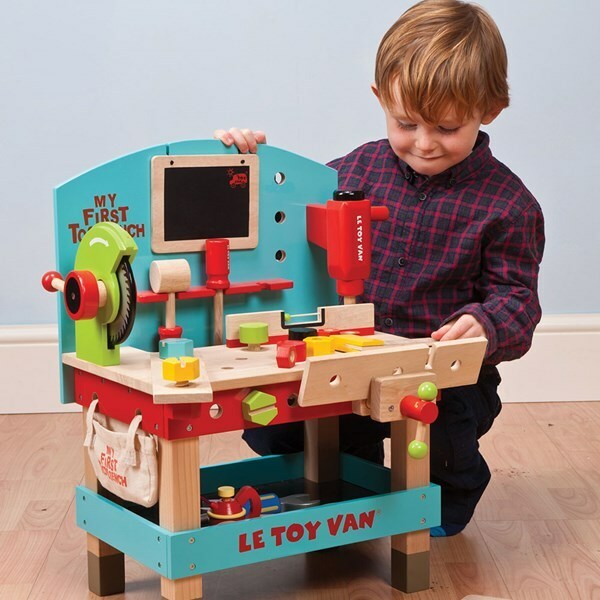 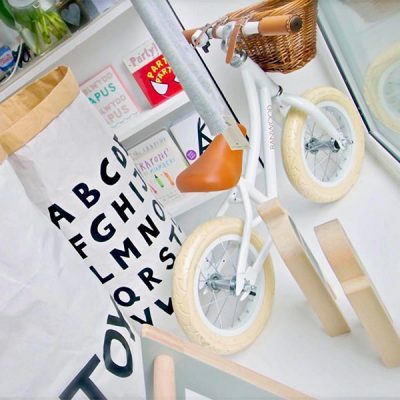 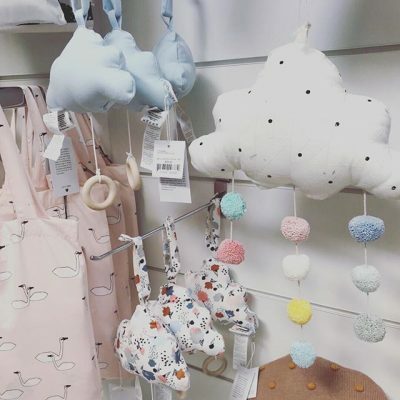 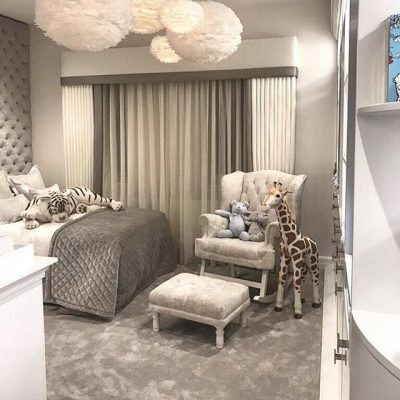 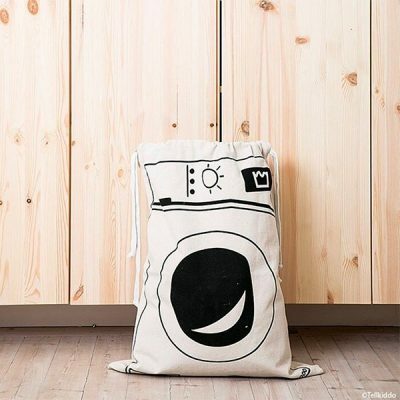 Plus a handy storage shelf and two planks with nuts and bolts for lots of creative play.